Resort Living at it's FINEST! 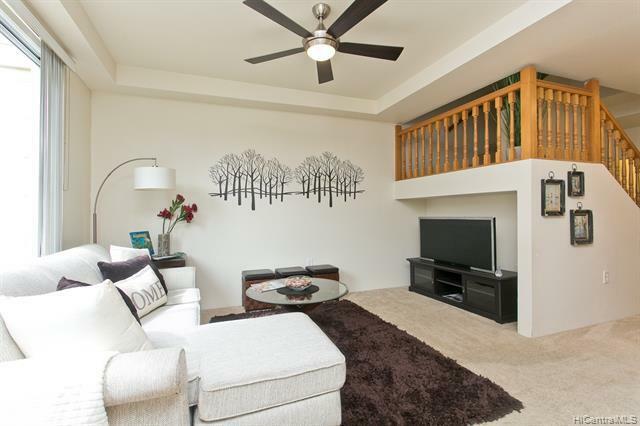 This spacious 3 bedroom 2.5 bath split level townhome in Ko Olina Fairways offers you ample living space of over 1200 sqft! 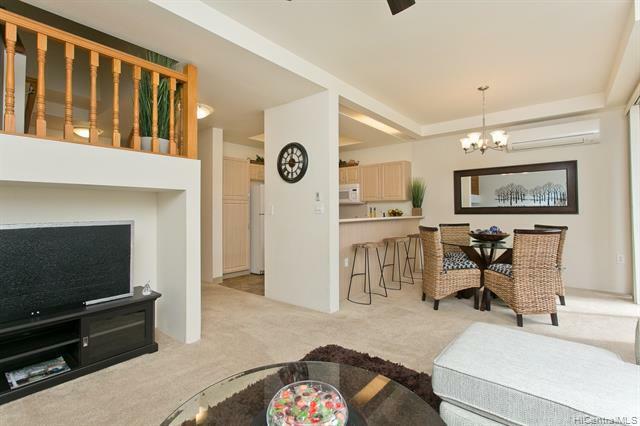 Unit comes with your very own 2 car enclosed garage and private courtyard. Enjoy the many perks of your very own Ko Olina Beach Club membership. Membership includes access to private tennis courts, fitness center of over 1,000 sqft., resort events which include over 40 classes to choose from, and many perks at Lagoon 4. 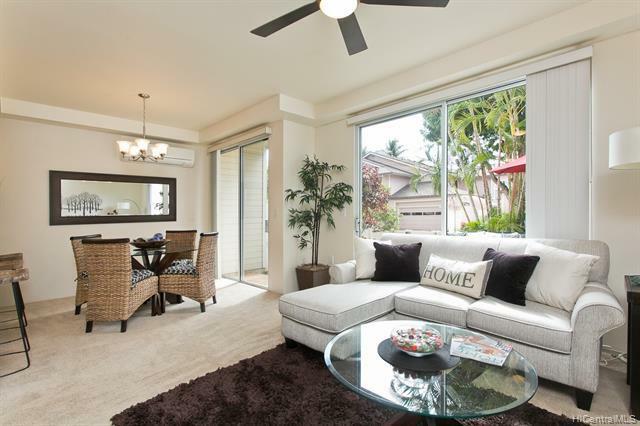 Drive within minutes to award winning restaurants and shops all within the Ko Olina community. 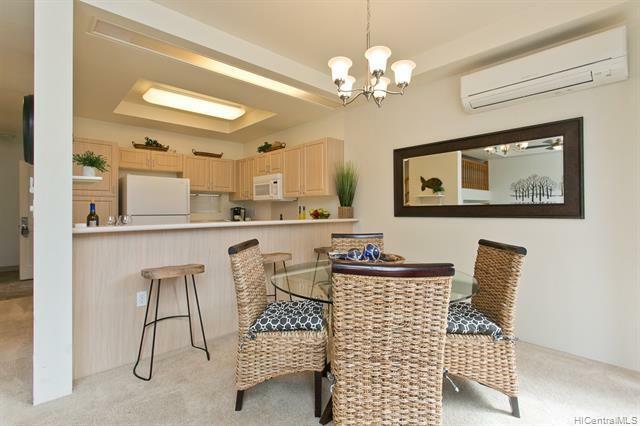 Come and enjoy resort living!